The Oculus Rift, an upcoming virtual reality headset founded and designed by technology enthusiast Palmer Luckey, will allow gamers to fully immerse themselves into video game environments. Once the headset is strapped onto the user and they begin a game, the movements of their head from the left to right, up and down will change the perspective while hunting down bad guys. At this moment, the headset is currently only being developed for computer games. 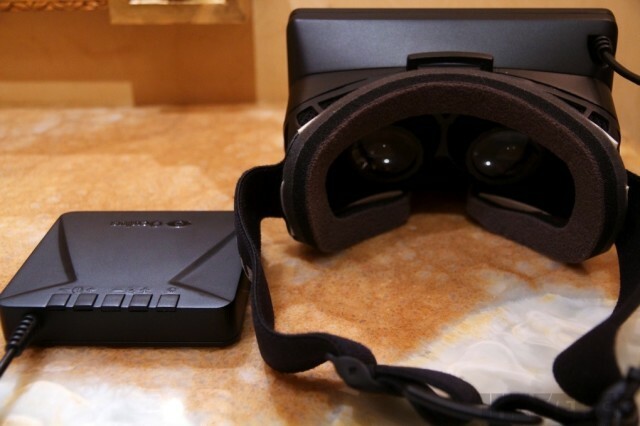 Oculus Rift Developer Kits are available to pre-order online and are set to be shipped in early April 2013. 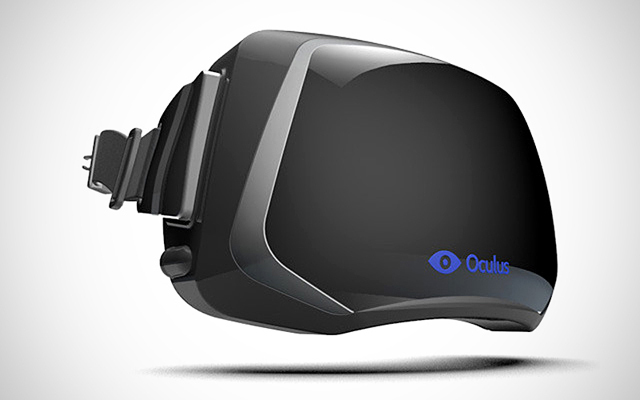 The Oculus Rift envelopes the vision of people who wear it in vivid, three-dimensional images. The sensation is like watching an IMAX screen that never ends. The headset is currently designed to work with computer games, not with the popular consoles made by the likes of Sony and Microsoft.